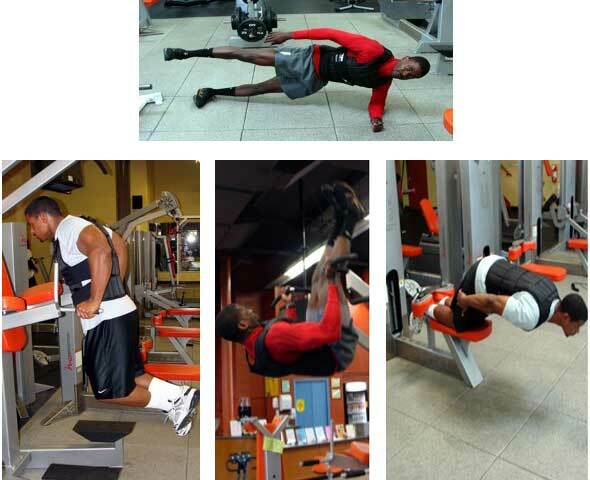 The Ironwear training vest is one of the most comfortable and effective products of its type. I use the vest extensively to challenge myself as well as my advance clients. The flexibility of the vest makes it useful for strength training and cardiovascular applications. I have included a few photos that demonstrate only a few ways that fellow trainer Daniel Silva (www.nsanetraining.com) and I put the resistance offered by the training vest to use.